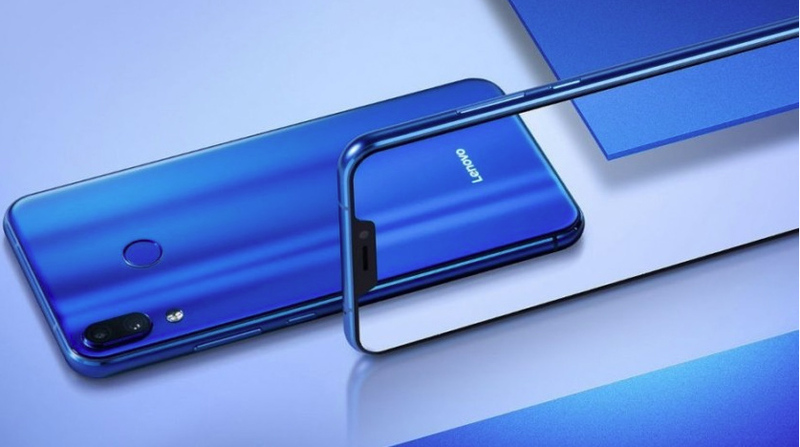 At the point when Lenovo Z5 was launched back in June this year, the organization had guaranteed a genuinely bezel-less phone without an indent on the presentation. The mysteries from Lenovo had additionally demonstrated the same, yet when the Z5 was uncovered none of this ended up being valid. Lenovo was condemned for sharing misdirecting mysteries for its up and coming telephone. Now, it looks like Lenovo might actually launch the ‘bezel-less’ version, which will be called the Lenovo Z5 Pro. Lenovo VP Chang Chen had released several teasers with a notchless-display when it came to the Z5, but now photos of him holding the Z5 Pro have been shared on Weibo. The Lenovo Z5 Pro appears to have a truly edge-to-edge display without a notch, unlike the earlier variant. The images were posted on Weibo by another Lenovo Group executive and his post notes that the phone will launch on National Day, which is October 1. The device’s name is mentioned as Z5 Pro. Hopefully, Lenovo will live up to the claim and offer the Z5 Pro without a notch, when the phone is revealed. Previously, Lenovo had claimed the Z5 will come with a 95 per cent screen-to-body. Whether this turns out to be true with the Z5 Pro is another question.